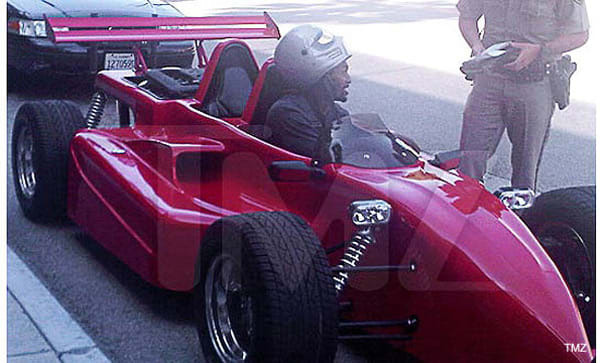 Moment: Ron is pulled over for driving an Indy car in the streets of L.A.
Complex says: Driving a race car on a city street ranks high on the badass list. Even higher? The fact that Ron Ron was driving a car that wasn't even registered in his name, but some random dude in Tennessee.